How to Choose the Most Suitable Bouquet for an Occasion? 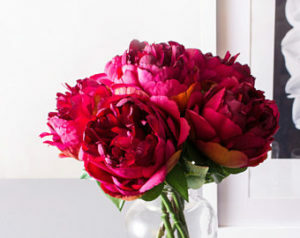 When it comes to wedding bouquets, Peonies are great. Peonies in color such as white and pink become the most used bridal colors and they are indeed pretty. Pink is a feminine color; they are also perfect for women—especially young girls. If your wedding is around April-June, or November and December, then Peonies are the best choice since they are blooming around those months. 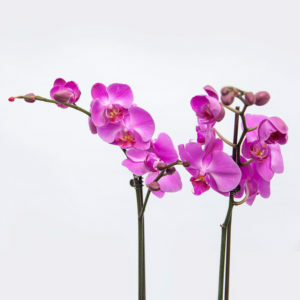 Orchids are another great choice of flower bouquet since they have many color options such as pink, purple, white, and reddish. With the meaning of strength and beauty of Orchids, they can be your perfect wedding flower bouquet or simply a beautiful anniversary gift. Other great options for birthday flowers and wedding flowers are Calla Lilies! They are available for the whole year except August and September. 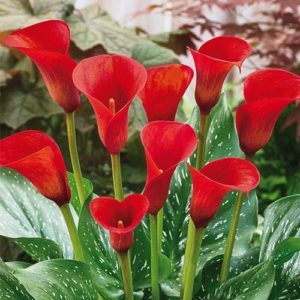 With the various color types such as white purple, pure purple, pure white, pink, or fiery yellow, Calla Lilies can be the most suitable flower to choose for any occasion, even, and arrangement. 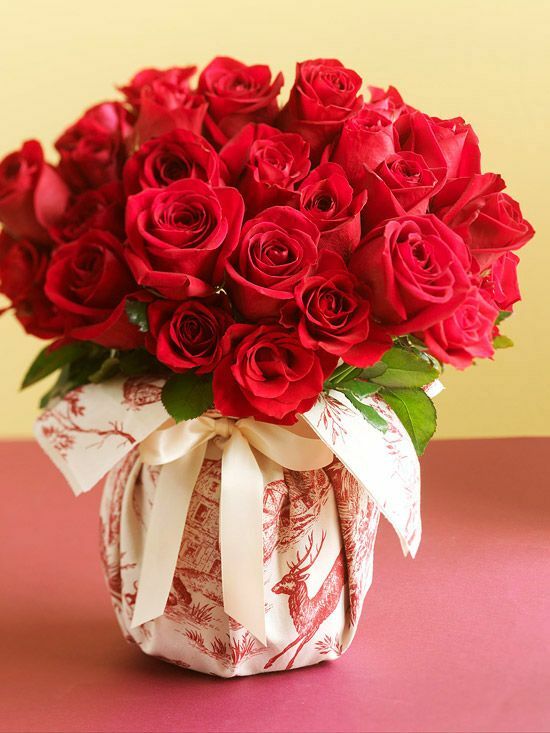 This is indeed the all-time favorite kind of flower and the most number one of preferable flower in a special occasion. They are classic yet beautiful and fascinating in all forms. Let it be red or white, choose it based on the theme of the event or the meaning you would like to express through the flower bouquet.